The bench held that it is the statutory responsibility of the Special Court to ensure that the identity of the child is not disclosed at any time during the course of investigation or trial. 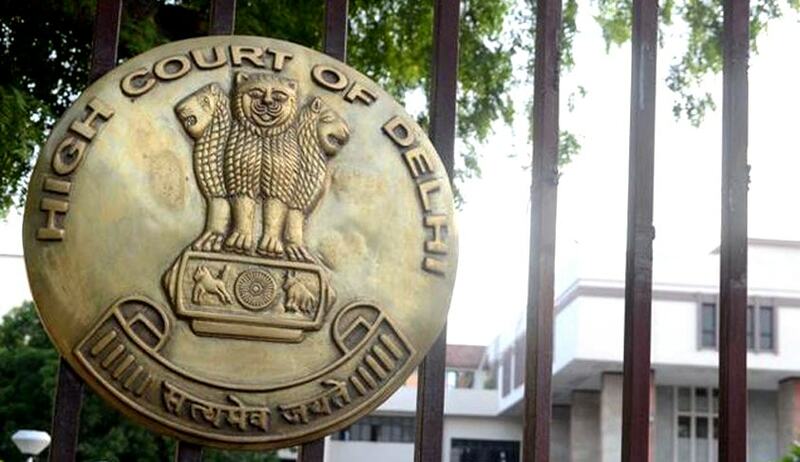 In a landmark judgment, the Delhi High Court has directed trial courts to ensure that the identity of the victim in cases involving sexual offences shall not be disclosed anywhere on judicial record and that names shall be referred to by pseudonyms in accordance with law and they be so identified during the course of trial and in the judgment. A division bench comprising Justice RK Gauba and Justice Gita Mittal was hearing an appeal by Gaya Prasad Pal, who was convicted for offences punishable under Sections 354 and 506 IPC besides under Section 4 of POCSO Act read with Section 376 IPC. The judgment has dealt with many aspects relating to the substantive and procedural sections relating to sexual offences. The victim of the offences statedly was a ‘child' within the meaning of the expression defined in Section 2(1)(d) of the Posco Act, she being below the age of 18 years at the relevant point of time. The bench said she was entitled to the protection envisaged by law in Section 33(7) of the Posco Act and the special court was duty bound to ensure that her identity was "not disclosed” at any time. The bench expressed its anguish at the disclosure of the identity of the victim prosecutrix in the case. It observed that if reference is required in this context, the particulars of the victim noted at the stage of recording of the evidence only need to be seen. The court pointed out that the objective behind the statutory command for in-camera proceedings in such cases being the rule in terms of Section 327 CrPC is to protect the victim from secondary victimisation. “The identity of the child does not mean only the name, but includes the identity of family, school, relatives, neighbourhood or any other information by which his/her identity may stand exposed,” the court said. The bench held that all concerned, not merely the statutory authorities (which include the courts), would have to bear in mind that the legislative command against disclosure of identity of victims of sexual offences requires strict and scrupulous compliance. “It has to be borne in mind that the relevant provisions including those referred to above are to be read, after coming into force of Criminal Law (Amendment) Act, 2013 with effect from 03.02.2013, with the provision contained in Section 228 A IPC, where-under improper disclosure of the identity of the victim of such offences entails sanction in penal law. Since the responsibility to enforce the criminal law rests with the criminal courts, breach of such propriety by the courts themselves cannot be brooked”. The high court then directed that all the trial courts shall ensure that the identity of the victim in cases involving sexual offences shall not be disclosed anywhere on judicial record and that names shall be referred by pseudonyms in accordance with law and they be so identified during the course of trial and in the judgment.